The body uses sweat like a thermostat. If it senses that you are getting too hot, it will send a signal from your brain to the millions of sweat glands in your body to produce sweat. The sweat cools on your skin and reduces the temperature of your body. Sweat glands, known as the eccrine glands, appear to be involved in excess sweating. Eccrine glands are present in the greatest numbers on your armpits, hands, feet and face, which may explain why these areas are often affected by excess sweating (hyperhidrosis). If the body sweats excessively, it is thought that there is a problem with the part of the brain that regulates the sweating process. This results in the brain sending signals to the eccrine glands, even though there is no need to cool the body. Excessive sweating doesn’t usually pose a serious threat to a person’s health, but it can be embarrassing and distressing and the inconvenience of it can have a negative impact on your quality of life. Many people with the condition are too embarrassed to seek medical help or believe that nothing can be done to improve their symptoms. What can you do to improve your symptoms? The advice shown below may help to improve your symptoms. Avoid known triggers that make your sweating worse, such as spicy foods and alcohol. Use antiperspirant spray frequently, rather than deodorants. Avoid wearing tight, restrictive clothing and man-made fibres, such as nylon. Wearing black or white clothing can help to minimise the signs of sweating. Wear socks that absorb moisture, such as thick, soft socks that are made of natural fibres, or sports socks that are designed to absorb moisture. Avoid wearing socks that are made out of synthetic (man-made) materials and change your socks at least twice a day. Buy shoes that are made of leather, canvas or mesh, rather than synthetic material. What treatments are available for excess sweating at the ESS Clinic? For patients with excess sweating of the armpits or forehead, Botulinum toxin is an effective treatment. 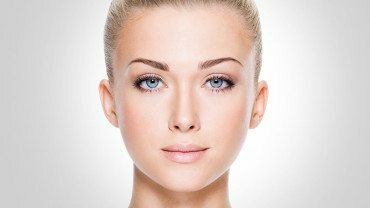 Botulinum toxin is a powerful protein that can be used safely in tiny (minute) doses. 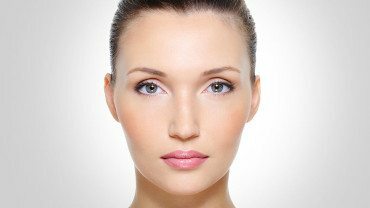 Around 12 to 20 injections of botulinum toxin are given to the affected areas of the body. What does treatment with Botulinum Toxin for excess sweating involve? 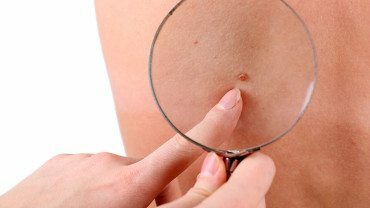 Your consultation will involve a full assessment and detailed discussion with a qualified doctor specialising in skin. A full medical history will be taken and treatment options will be discussed. you do not shave your armpits for 48 hours prior to treatment. The procedure takes approximately 20 minutes. The toxin works by blocking the signals from the brain to the sweat glands, reducing the amount of sweat that is produced. It takes up to two weeks for the effect of the treatment to work, although many patients see a significant improvement within 5-10 days. Following treatment, all patients receive verbal and written after care advice and are offered a review appointment. 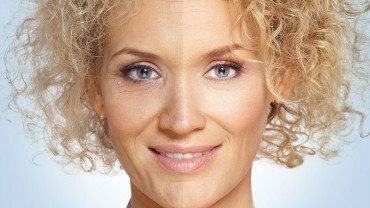 The effects of botulinum toxin usually last from three to six months, after which time further treatment will be needed. Botulinum toxin, when used for excess sweating, is only really effective for armpits and the face. If used in palms and soles, it can cause temporary weakness of muscles and is painful to have administered. For these reasons, these procedures are not offered at ESS Clinic. The effects of botulinum toxin vary depending on each individual. On average you should expect the treatment to last between 3-6 months. Side effects are rare. In extremely rare cases, patients have developed an allergy to the treatment, while others have shown resistance (with little or no effect).